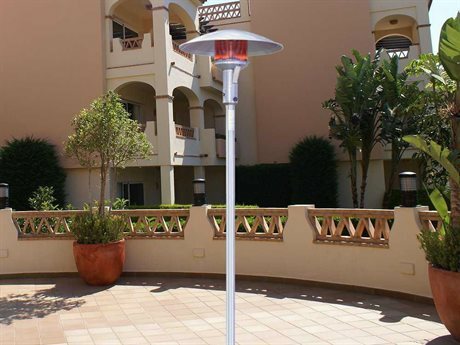 Manufactured in the United States for over fifty years, Sunglo heaters contribute comfortable warmth and sleek decorative simplicity in a variety of outdoor settings. 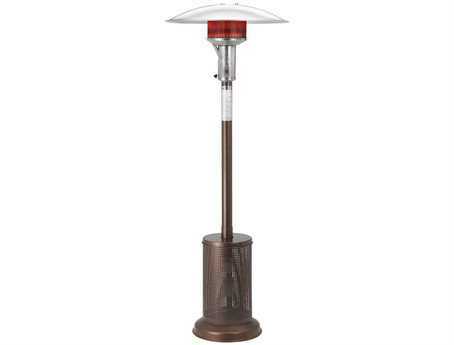 The brand began in the early 1960s, when Edwin Cowan engineered the first Sunglo heater, as an innovative means to help individuals more comfortably enjoy the outdoors in cooler climates, or later into the fall season. 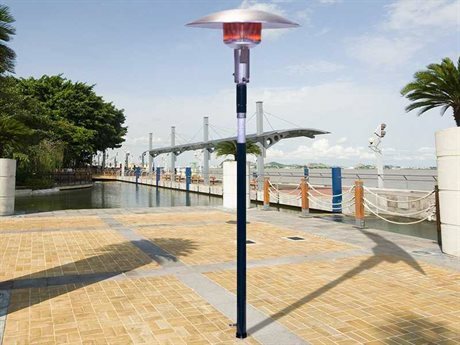 Now distributed in countries around the world, the brand's heaters use advanced distribution technology to evenly generate heat throughout a sizable outdoor area and simultaneously sustain the adverse effects of natural elements. 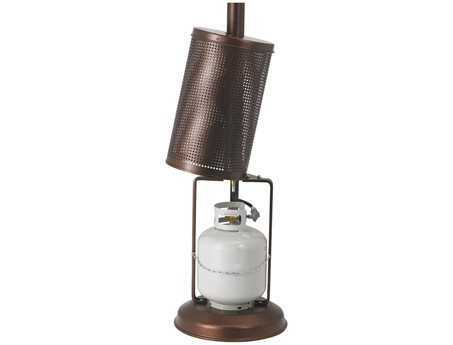 The brand produces heaters powered by both propane gas and natural gas. Gas heaters use superior distribution technology to evenly heat the air of a defined surrounding area. As the brand has advanced technologically, its added infrared models to their product line. 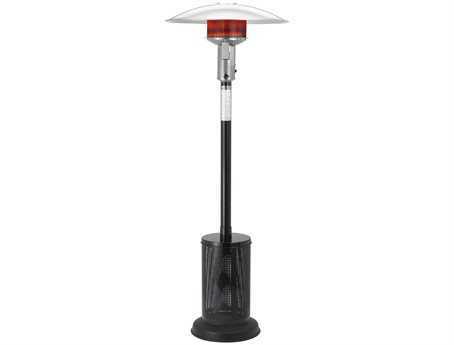 Unlike propane gas heaters, infrared heaters do not heat the air, but instead directly heat objects, such as people and furniture, making them ideal for use on warm but cloudy days. Heater units are generally crafted from durable stainless steel, making them inherently resistant to the damaging effects of rain and snow. 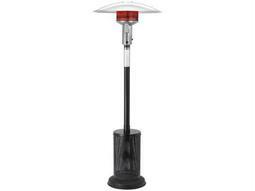 Among the types of heater units produced by the brand are portable standing, permanent post, and hanging models. 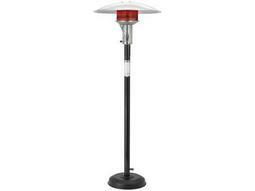 The company's heaters are made in the United States and graded for commercial use. For ease of use and optimum safety, select heaters feature functional mechanisms such as portable mounting and pilot ignition. Available BTU/HR input ratings range from 40,000 to 50,000, and most models are rated to remain lit in horizontal wind speeds up to 10 mph. Sunglo heaters carry a sleek, simple aesthetic, suited to complement any patio aesthetic. The brand’s tall, slim units are designed to take up the minimal amount of space, leaving you free to style the majority of your outdoor space with furniture and decor. 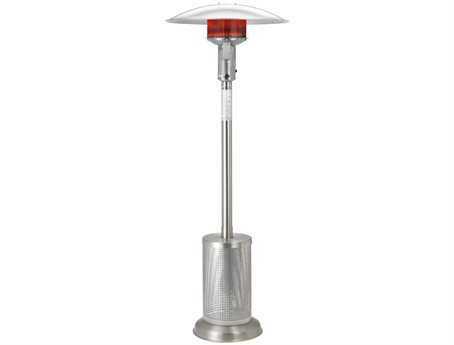 The company's heaters are manufactured from durable, stainless steel. Models are offered in portable, hanging, and post styles, with various finishes options typically available, making it easy to customize the look of your heater to reflect your individual decorative preferences. 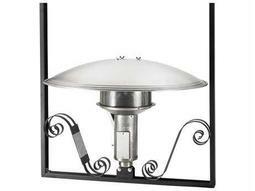 An outdoor heater perfectly complements any patio lounge set or dining set. 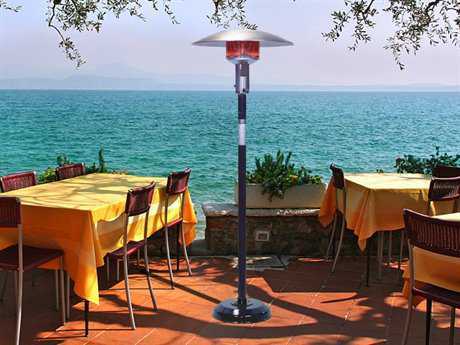 In residential homes or commercial settings, such as restaurants or hotels, patio heaters enable optimum enjoyment of the outdoors on cloudy or cool days. Today, the brand's heaters are enjoyed in over 10,000 locations around the globe, including venues in the United States, Mexico, England, Spain, and other nations. The brand's are ideal for use in heating warehouses, shops, or other outdoor work environments, to prevent frost. To ensure the functionality of your investment, the company's heaters generally include a one year part only warranty. 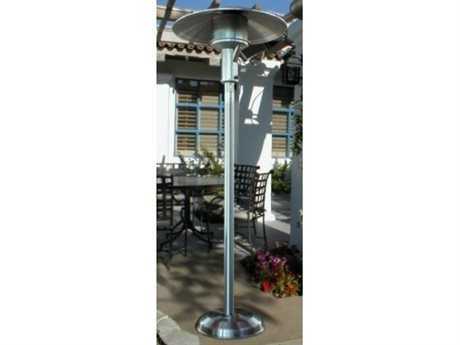 These heaters can be portable, for easy readjusting or moving on any patio space, or permanently affixed to any natural gas source. The brand also offers hanging models for more versatility of styling. 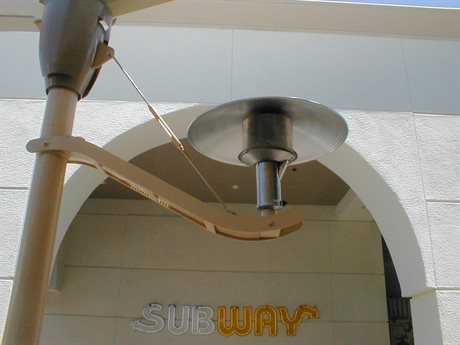 Hanging options facilitate an unobstructed patio arrangement, and can heat areas with uneven or unsolid ground surfaces where a standing heater may not be suitable.